Global Sentinel® is the only system of its kind that continuously monitors and immediately reports the position, status and security of assets across the entire intermodal transportation network anytime, anywhere around the world for unparalleled Command and Control (C2) capabilities. 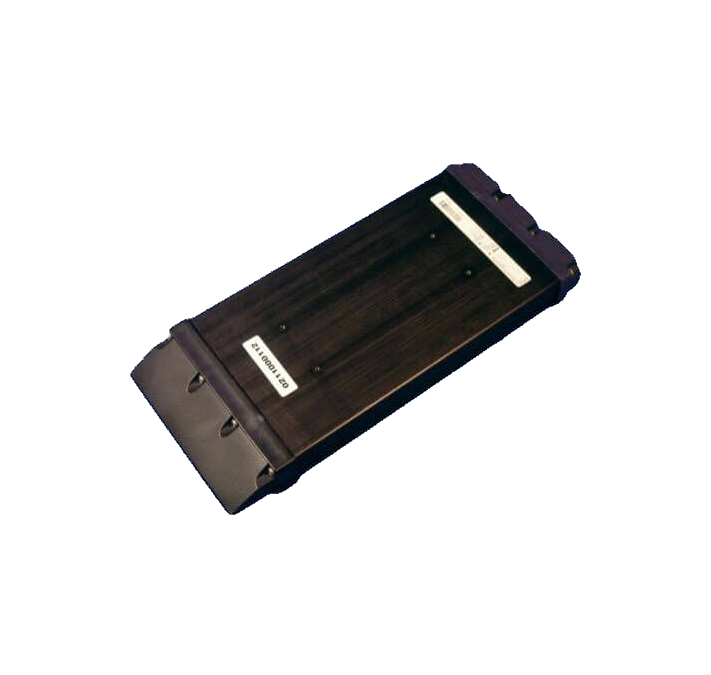 Developed by RSAE Labs, Global Sentinel is a flexible device that provides worldwide “infrastructure-free” tracking, monitoring and security. It comes in multiple configurations for any type of asset, including trucks, trailers, containers or pallets. Two-way, redundant wireless communications by Iridium and GSM/GPRS cellular along with GPS, allow continuous global position, status reporting, event alerting and remote configuration. 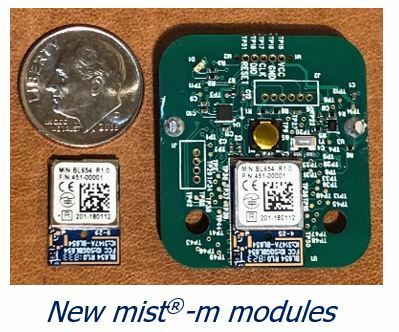 mist® is an advanced ad hoc mesh network based on the IEEE 802.15.4 physical layer specification. It was developed over 8 years from the ground up with no reuse of any code for any of the 7 OSI layers. 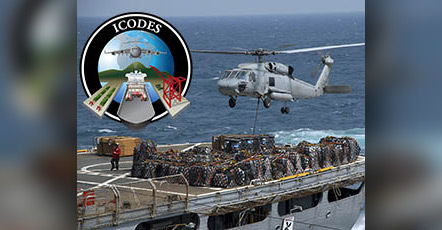 Development funding in excess of $25M was jointly provided by the US DoD and the commercial sector (Impeva Labs and Cubic). 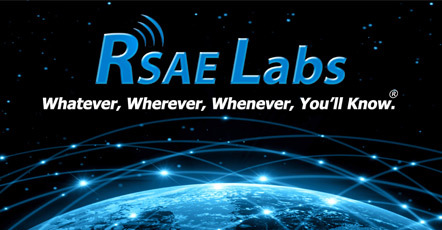 Source code for what the US DoD is calling AWSM (Army Wireless Sensor Mesh) will be delivered by RSAE Labs to the US government to insure multiple vendors may have access for government use, thereby insuring competitive innovation. 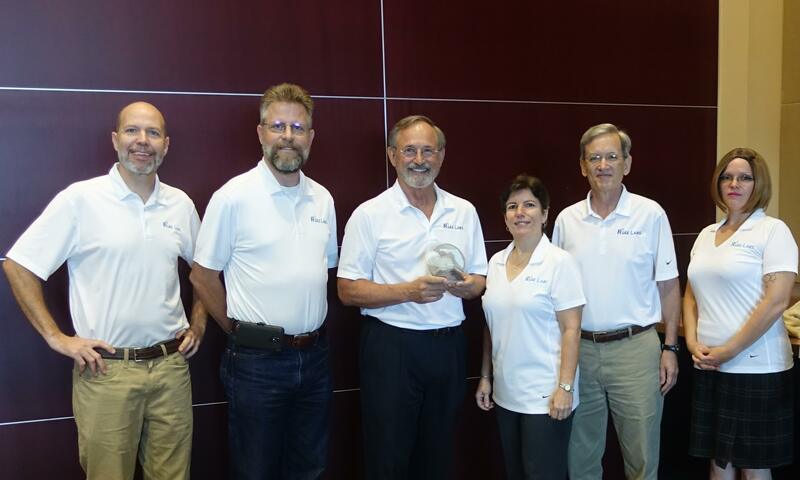 RSAE Labs retains exclusive rights to use and license mist® for most commercial applications.